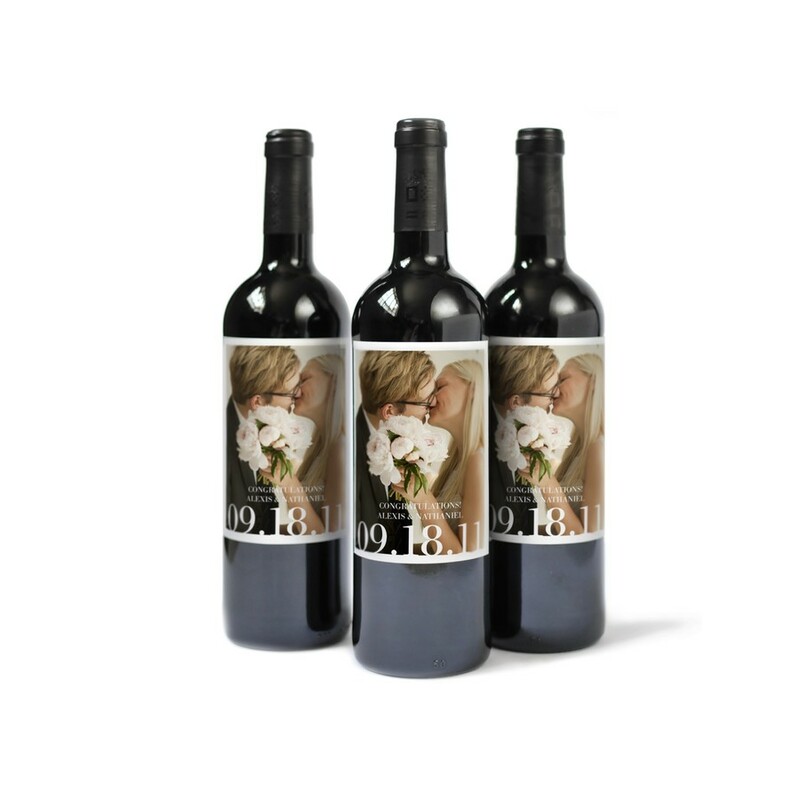 With just one photo, it's simple to create personalized wine labels for your birthday, anniversary or wedding. Upload your photo from your computer, Instagram or Facebook and in less than five minutes, you're on your way to creating your own private-label wine. These custom wine labels make a wonderful addition to any New Years party.